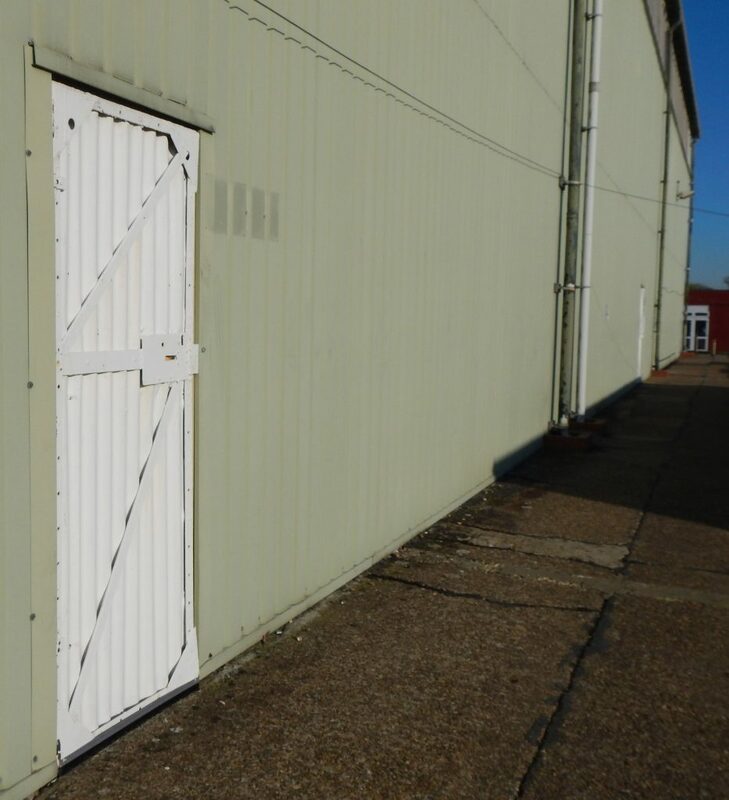 3 x Type A1 Hangars – large end opening aircraft repair hangars which were erected on ‘Base’ type operational bomber stations and aircraft factory airfields. 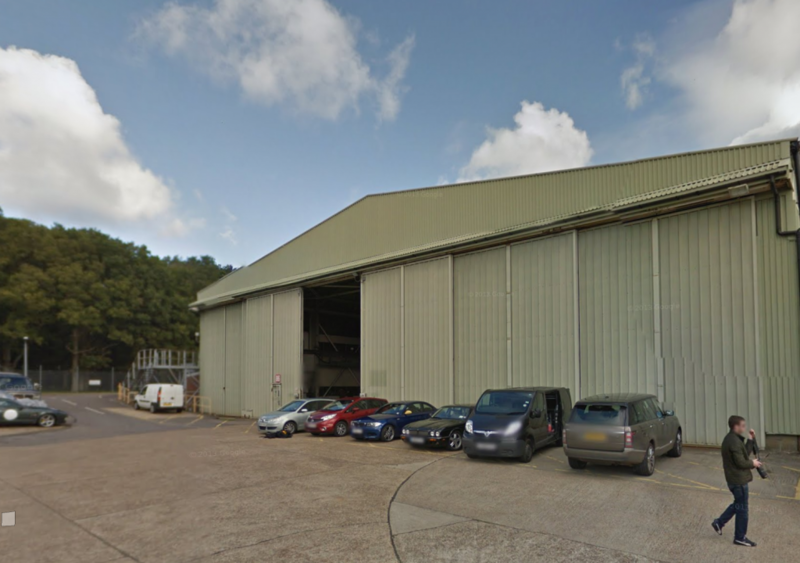 Here stand three Type A1 hangars erected side by side. 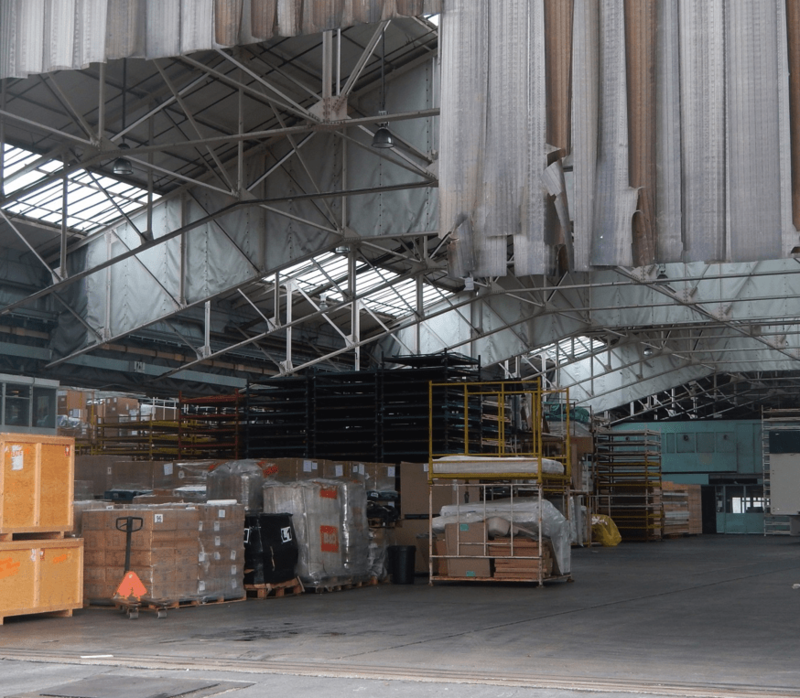 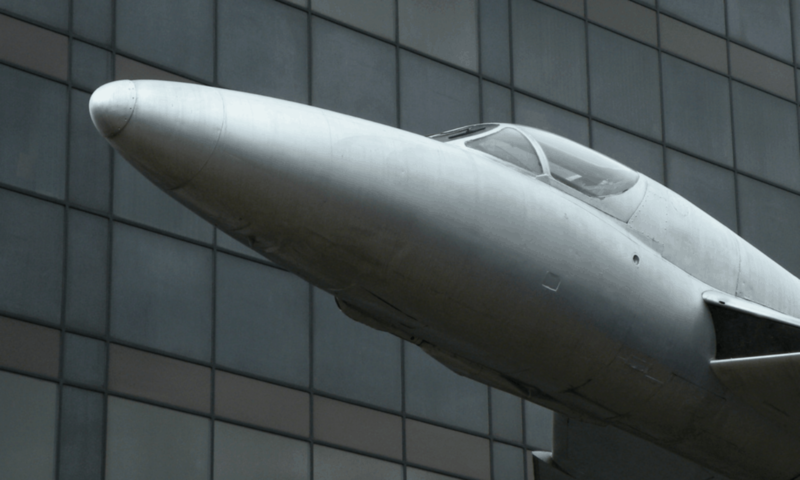 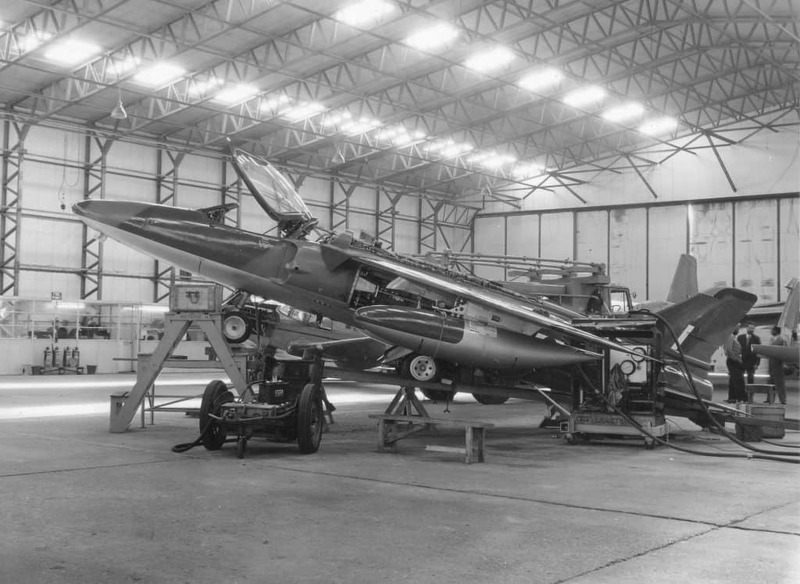 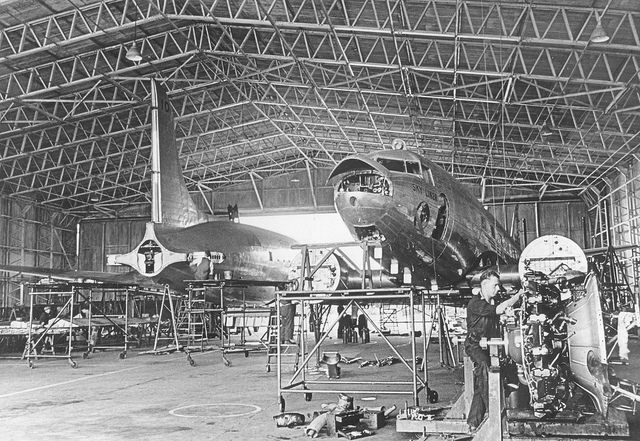 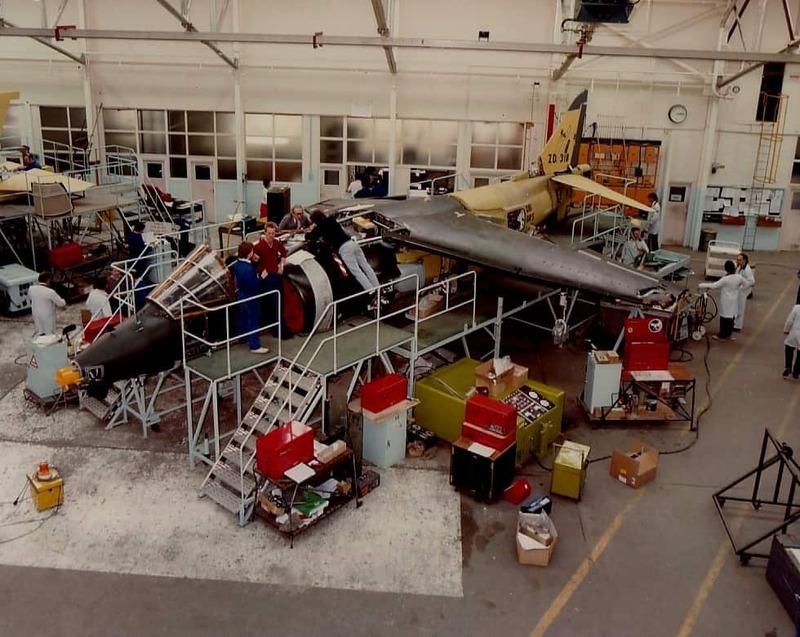 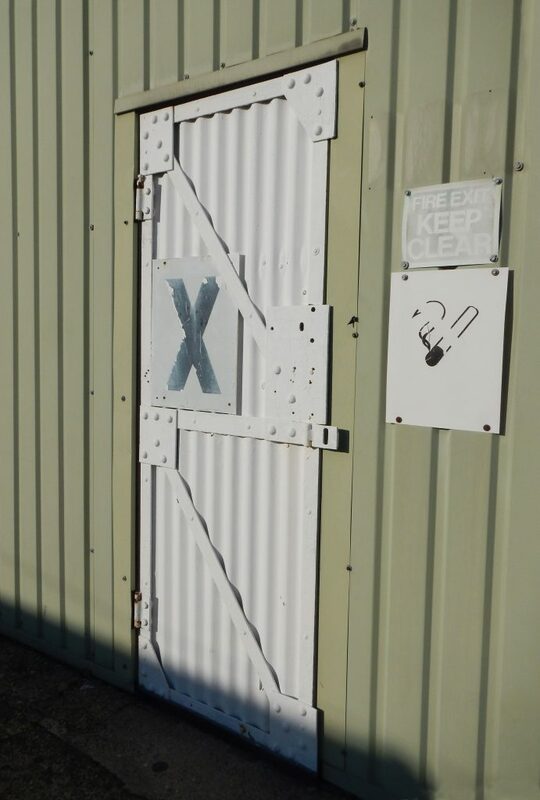 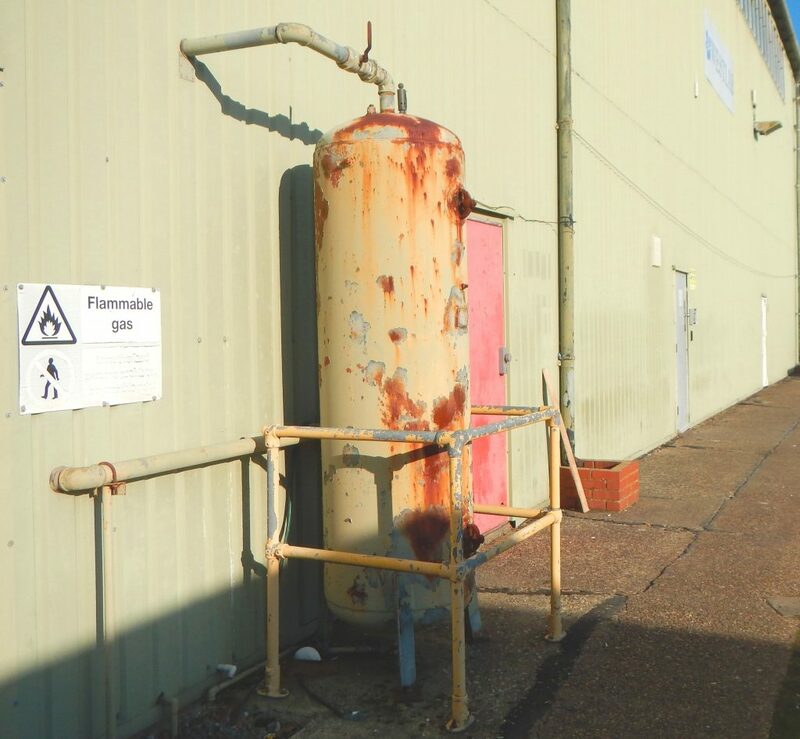 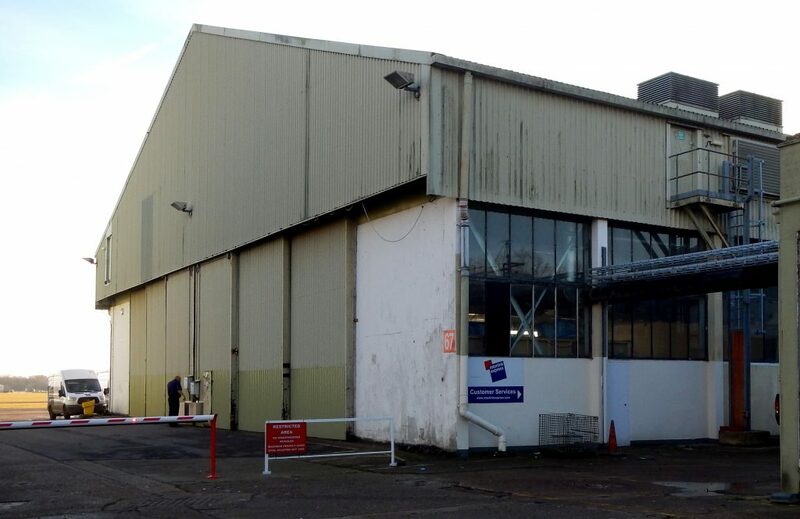 They were relocated from their original WWII site to meet the needs of Hawker Siddeley Ltd in 1953. 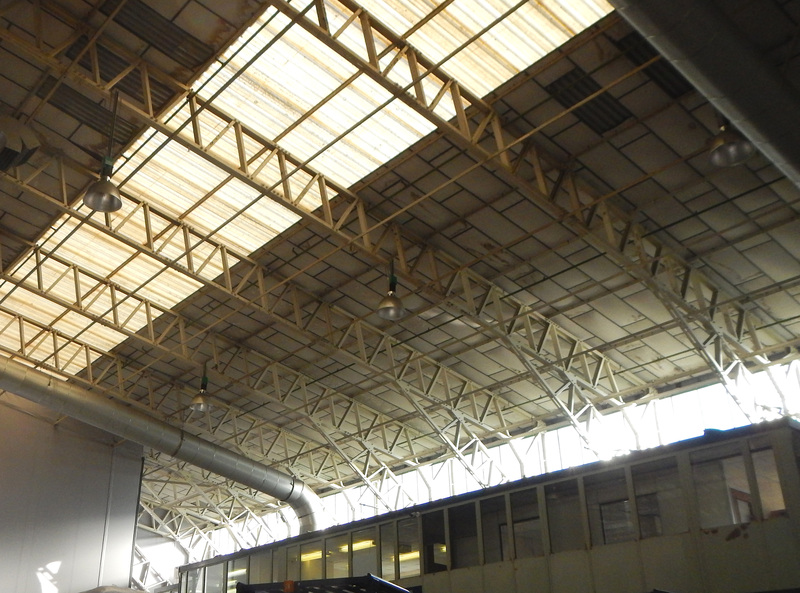 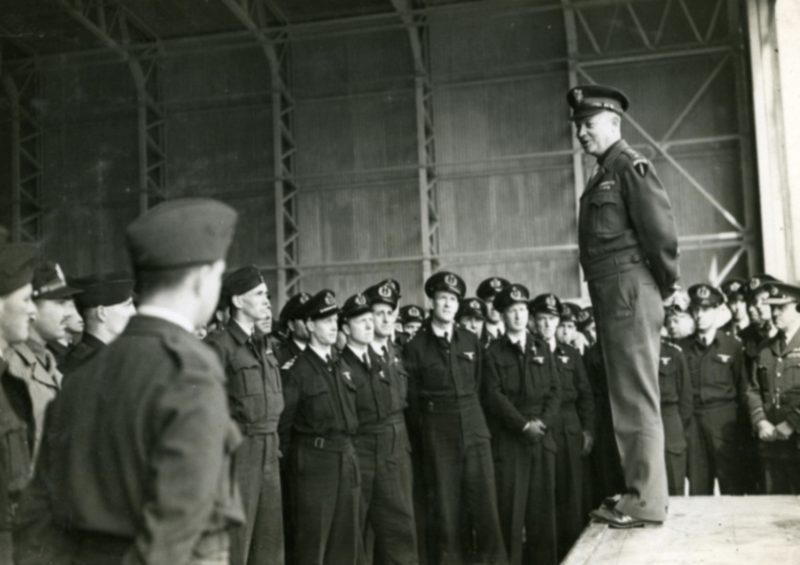 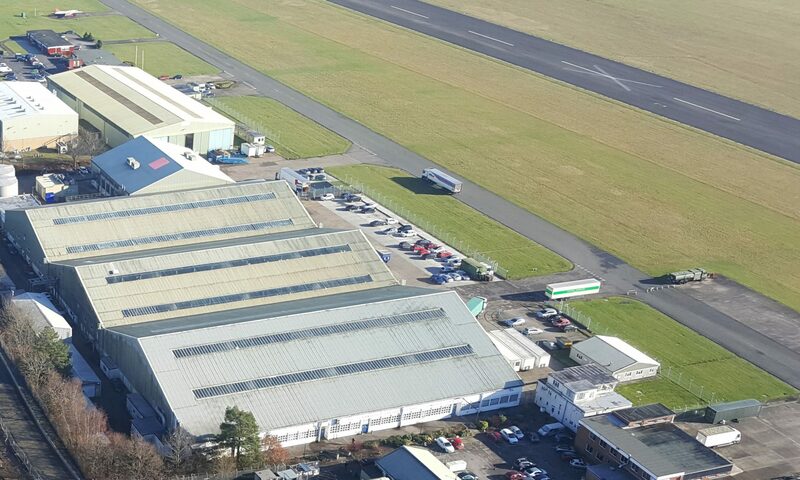 The type A1 hangars were designed by T Bedford Consulting Engineers, a manufacture funded by the Ministry of Aircrafts Production. 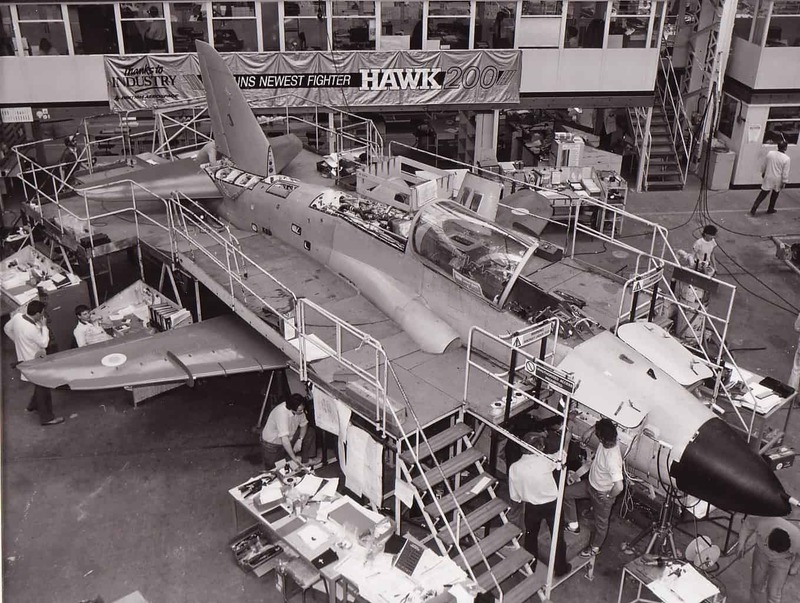 Used by British Aerospace for Harrier production and testing.